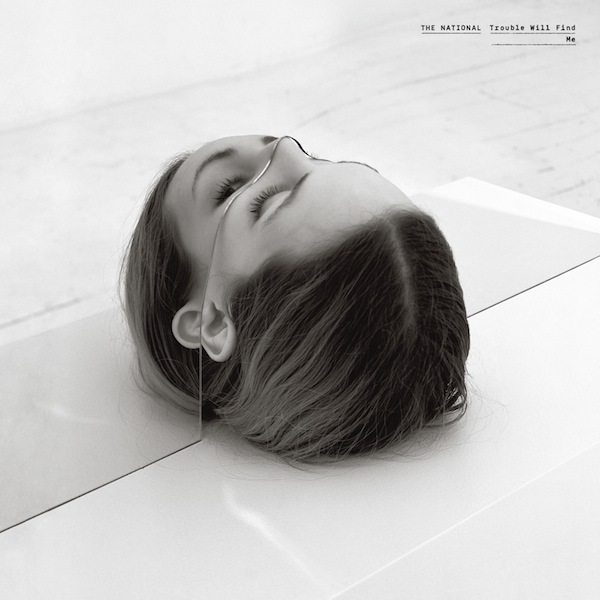 Today one of my favorite bands The National release their new album Trouble Will Find Me. Been listening to it the last few days and I can safely say it is another master stroke from these amazing musicians. Gonna take a little time to see if it can topple 2010's stellar High Violet, which was my favorite album of that year, but if you are a fan of theirs you will not be disappointed. Ever since 2005's Alligator I have been a fan of this band and have been continually been impressed with each new release seemingly topping the last. Check out their track "Don't Swallow the Cap" below, plus their video for first single "Demons" and second single "Sea of Love".